Why Invest in UTI Equity Funds? How to Invest in UTI Mutual Fund Online? Over the years, the equity Mutual Funds by UTI Mutual Fund have shown strong growth in the market. It has given substantial returns to the investors, due to which investors are keen to invest in this fund. Equity mutual funds invest money in the stock of various companies. There are various types of Equity Funds like Large cap funds, mid cap funds, Small cap funds, Diversified Funds, etc. These funds are a great option to create long-term wealth. But, one should not forget that equity funds are a high risk investment, thus one should hold a high risk appetite to invest in these funds. The fund house offers a tax saving Mutual Fund names as UTI Long Term Equity Fund through which people can plan for their taxes. UTI Mutual Fund always strives hard to deliver consistent returns to their investors so that they can attain their objectives. To attain good returns, it is suggested hold equity funds for a longer duration. 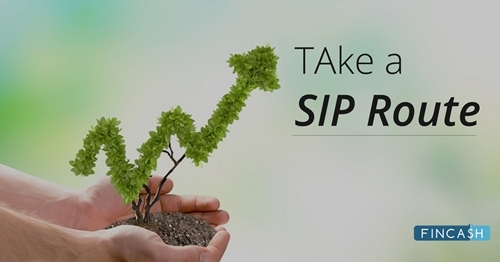 UTI equity schemes also help investors to plan for their future. Investors can plan various long-term Financial goals by retirement, child's career, wealth creation or simply for income generation. Investors planning to invest in this scheme, can choose amongst the top 5 best performing equity funds by UTI Mutual Fund. These funds have been shortlisted by undertaking important parameters like AUM, NAV, past performances, peer average returns, and other information ratios. The Funds collected under the scheme shall be invested predominantly in stocks of Multinational Corporations and other liquid stocks. The funds collected under the scheme shall be invested in equities and equity related instruments. The risk profile of investment could be high. 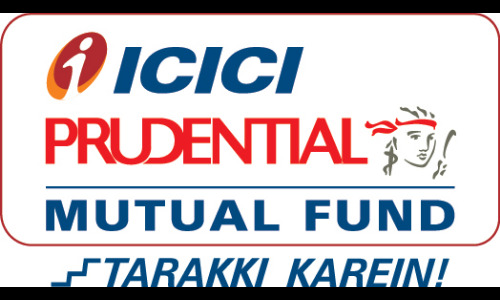 UTI MNC Fund is a Equity - Sectoral fund was launched on 29 May 98. It is a fund with Moderately High risk and has given a CAGR/Annualized return of 16.8% since its launch. Ranked 36 in Sectoral category. Return for 2018 was -0.3% , 2017 was 37.3% and 2016 was -3% . Swati Kulkarni 30 Jun 06 12.76 Yr.
Investment objective is "capital appreciation" by investing primarily in mid cap stocks. 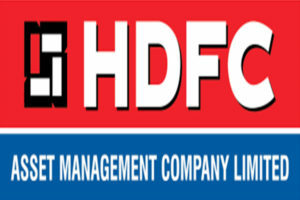 UTI Mid Cap Fund is a Equity - Mid Cap fund was launched on 7 Apr 04. It is a fund with Moderately High risk and has given a CAGR/Annualized return of 17.4% since its launch. Ranked 36 in Mid Cap category. Return for 2018 was -14.9% , 2017 was 42% and 2016 was 3.5% . Lalit Nambiar 11 Jan 16 3.06 Yr.
Investment objective is "capital appreciation" through investments in the stocks of the companies/institutions engaged in the banking and financial services activities. UTI Banking and Financial Services Fund is a Equity - Sectoral fund was launched on 7 Apr 04. It is a fund with High risk and has given a CAGR/Annualized return of 16.8% since its launch. Ranked 20 in Sectoral category. Return for 2018 was -6.8% , 2017 was 43.5% and 2016 was 13% . Amit Premchandani 2 Jun 14 4.67 Yr.
Investment Objective is “capital appreciation” through investments in stocks of the companies engaged in the transportation and logistics sector. UTI Transportation & Logistics Fund is a Equity - Sectoral fund was launched on 11 Apr 04. 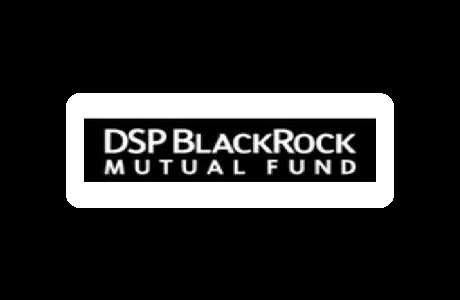 It is a fund with High risk and has given a CAGR/Annualized return of 16.7% since its launch. Ranked 19 in Sectoral category. Return for 2018 was -19.5% , 2017 was 39.6% and 2016 was 4.8% . Sachin Trivedi 22 Sep 16 2.36 Yr. This Scheme primarily aims at securing for the unitholders capital appreciation by investing the funds of the scheme in equity shares and convertible and non-convertible bonds/ debentures of companies with good growth prospects and money market instruments. UTI Equity Fund is a Equity - Multi Cap fund was launched on 18 May 92. It is a fund with Moderately High risk and has given a CAGR/Annualized return of 12.9% since its launch. Ranked 54 in Multi Cap category. Return for 2018 was 3.5% , 2017 was 30.1% and 2016 was 1.1% . Ajay Tyagi 11 Jan 16 3.06 Yr. The investment objective of the scheme is to provide medium to long term capital gains and/ or dividend distribution by investing predominantly in equity and equity related instruments which offer high dividend yield. There can be no assurance that the investment objectives of the scheme will be realised. UTI Dividend Yield Fund is a Equity - Dividend Yield fund was launched on 3 May 05. It is a fund with Moderately High risk and has given a CAGR/Annualized return of 14.5% since its launch. Ranked 75 in Dividend Yield category. Return for 2018 was 0.5% , 2017 was 28.5% and 2016 was 6.1% . Swati Kulkarni 1 Dec 05 13.18 Yr. 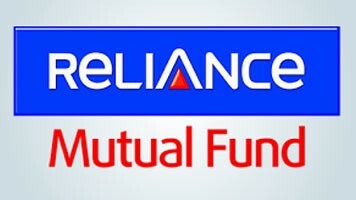 The fund aims to provide long term capital appreciation/dividend distribution by investing predominantly in equity and equity related instruments of top 100 stocks by market capitalisation. There can be no assurance that the investment objectives of the scheme will be realised. UTI Core Equity Fund is a Equity - Large & Mid Cap fund was launched on 20 May 09. It is a fund with Moderately High risk and has given a CAGR/Annualized return of 11.5% since its launch. Ranked 29 in Large & Mid Cap category. Return for 2018 was -7.9% , 2017 was 35.2% and 2016 was 3.4% . V Srivatsa 17 May 17 1.71 Yr.
☆☆☆☆☆ Rated 4.3, based on 24 reviews.